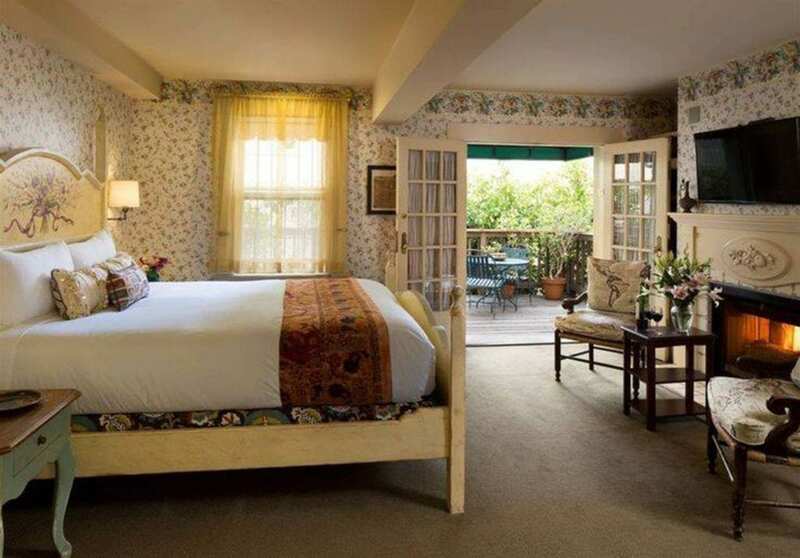 The Petite Auberge is often cited as one of the most romantic boutique hotels in San Francisco. Its Parisian-Moroccan ambiance combined with authentic French countryside charm and romantic elegance will have you asking whether you’re in The City of Lights or The City by the Bay. Nestled on beautiful, historic Nob Hill, the Petite Auberge is located just steps away from world famous Chinatown, the iconic Powell Street cable car line, and the swanky Union Square shopping district. 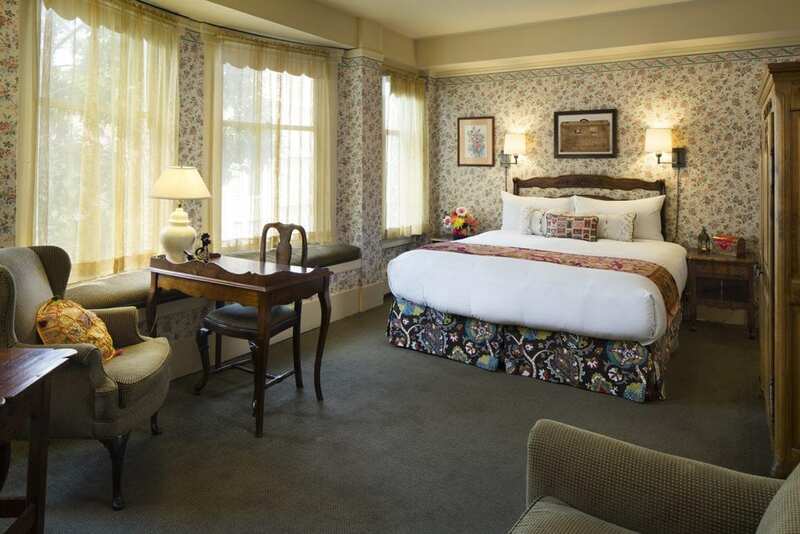 The whimsical worldly feel of the Inn continues in guest rooms that feature inviting beds, carved armoires, private bath, voicemail, Wi-Fi, hair dryer and bathrobes. Many rooms also feature fireplaces. Guests enjoy a generous buffet breakfast, cookie jar stocked with freshly baked cookies, and evening wine hour served with house-made hors d’oeuvres.